Cleaning your pool table just got a whole lot easier. Introducing, the Micro Mitt pool table cleaner. 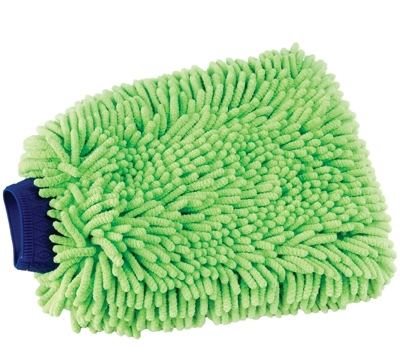 This specially treated micro-fiber mitt wipes your table clean in seconds and won't leave lint behind. It's simple, quick and efficient. Simply slip the mitt over your hand and wipe your table clean of chalk and dust. To clean, simply shake out or machine wash on gentle cycle (warm water). Use over and over again.